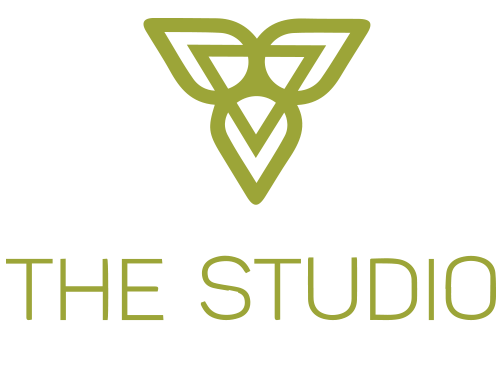 The Studio is a privately-owned gym located in off the Johnson Drive exit in the beautiful city of Ventura. Every trainer is certified and every workout is specialized to fit within our three pillars: strength, intensity and flexibility. Basic training that helps you on a daily basis. We burn fat, build muscle, and work on range of motion to make sure you get the most out of every workout and your body. We offer small group classes and personal training and we train beginners as well as those that want to take it to the next level! All are welcome in our friendly facility and we can’t wait to meet you! 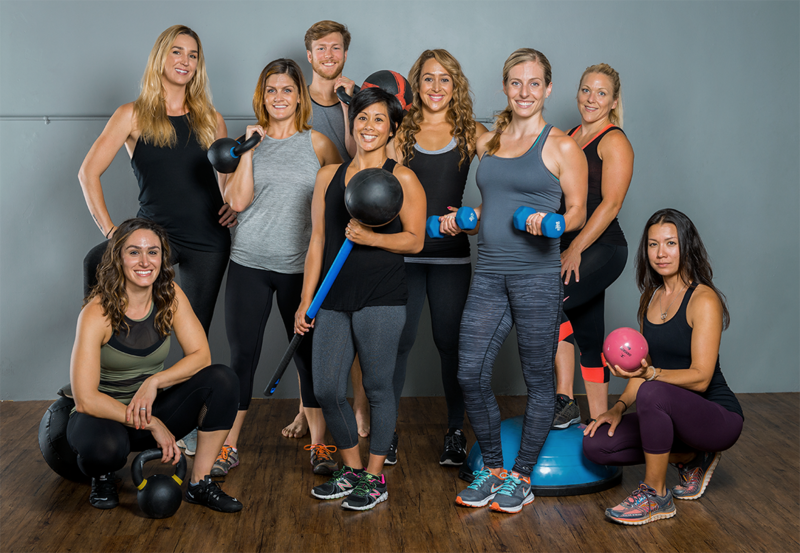 Created by Helya Glen, The Studio is a privately owned gym located off Johnson Drive exit in the beautiful city of Ventura. 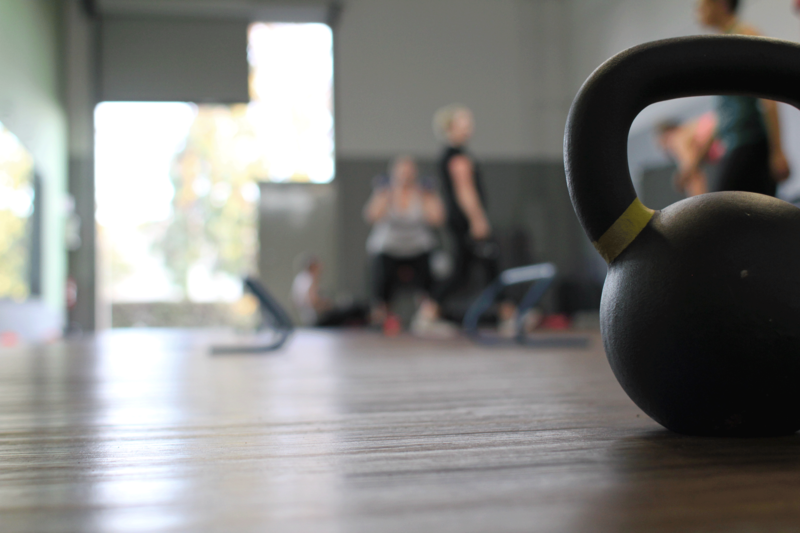 We focus on functional, strength and flexibility training. Basic training that helps you on a daily basis. Schedule – Lets Do This! Copyright 2017. The Studio Ventura. All Rights Reserved.